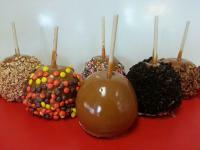 Combining the convenience of a deli with the freshness of a meal prepared at home, The Bag Lady offers guests a wide selection of sandwiches, salads and sweets. 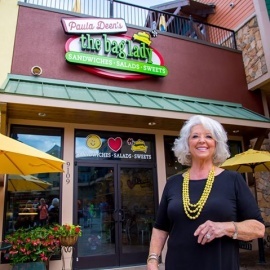 Visitors can relax on the patio with a classic handcrafted sandwich, take a fresh salad back to the office or enjoy some of Paula's famous Ooey Gooey Butter Cake. 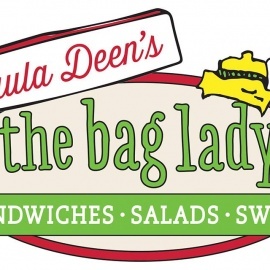 Located at The Island in Pigeon Forge, The Bag Lady brings a new take on the business that started it all for the First Lady of Southern Cooking.